He had a strong and oftentimes unpleasant personality. He was a traitor to the Fellowship and his people. He was the inferior sibling. He was of weaker mental strength than a Hobbit. He loved Gondor more than the rest of Middle Earth. He was supposed to be demonstrating the weakness of men, not the evil in them. He was a formidable warrior. No he wasn't he was misguided and corrupted by the ring. 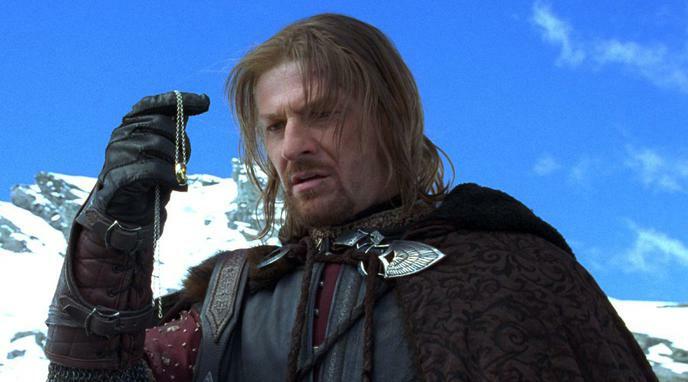 In the end Boromir redeemed himself and died for the Hobbits. Besides if Boromir is considered evil does that mean Frodo was evil as well?